Out of bordom and thanks to Michs thread, I remembered the crush I had on Mr. Cyrus. SJ!!!! What on earth is he doing here????!!!! Woo hoo!!! 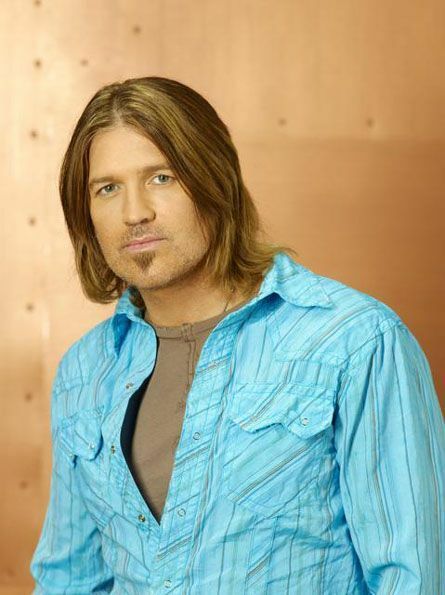 Billy Ray was bumped!! 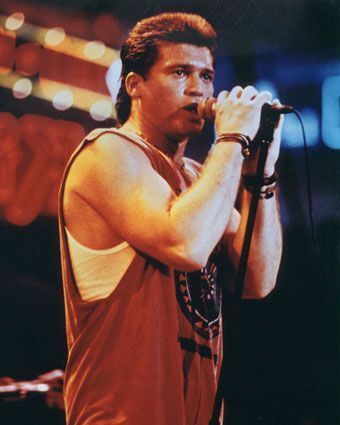 my fellas cousin was on Stars In Their Eyes,it was a big show in UK, he was on as BILLY RAY!!!! lmao its on youtube anyone interested???? anyone?? OH! Me! I wanna see it!!! Do you know what you get when you cross Billy Ray Cyrus and a yeast infection?